Biting into these gluten free spice cupcakes is like taking a nibble out of Autumn. These flourless cupcakes are moist, fluffy and taste a-maz-ing. It’s the perfect GF Fall dessert. Do you have certain foods that as soon as you take a bite it takes you back to when you were a kid? That one bite is an instant time machine. You remember the smell, the taste, the house, and who made it. Well, spice cupcakes are my time machine. Eating it takes me back to my Aunt Dorothy’s house in the wintertime. I loved to eat them right after it came out of the oven. They were warm and moist and tasted like a little hunk of love. I feel like spice cake only feels the love between September and Christmas. It’s like as soon as the days get shorter and the temps start to dip the spice cravings start kicking in and we all go into a spice frenzy. It’s a shame, too, because anytime is a good time for spice cake, especially cupcakes. As far as cake goes, my taste buds rank spice cake up there right next to chocolate cake. It’s one of my favorites I don’t eat often enough anymore. I have to admit I’ve been guilty of saving spice cupcakes for the Fall, but this year it’s going to be different. This delicious gluten free spice cupcake recipe will satisfy your craving for homemade Fall treats. There’s definitely a knack to baking a moist gluten free cupcake, and sometimes it seems like I hit the jackpot with one recipe only to have to throw the next one in the garbage can. 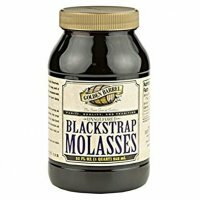 Whisk the eggs until frothy, add the sugar and molasses, and then beat for at least five minutes. I know that sounds like overkill, but I’m not exaggerating here and it’s a step you won’t want to skip. Gluten free flour by its nature doesn’t raise as well as regular flour, even if you add baking powder or soda. Beating the eggs until they’re frothy helps to give you that soft and fluffy cake texture that mimics wheat laden cakes. When I first started baking gluten free cakes, I nearly gave up. It seemed like I made more duds than winners. I couldn’t get a cake to come out with a decent texture to save my life. They were so dense, it wasn’t even edible sometimes. Use a cup for cup gluten free blend. Years ago when I became gluten intolerant there wasn’t much in the way of gluten free flour blends. A single flour doesn’t bake well, so you’d have to add things like potato starch, xanthan gum, etc. 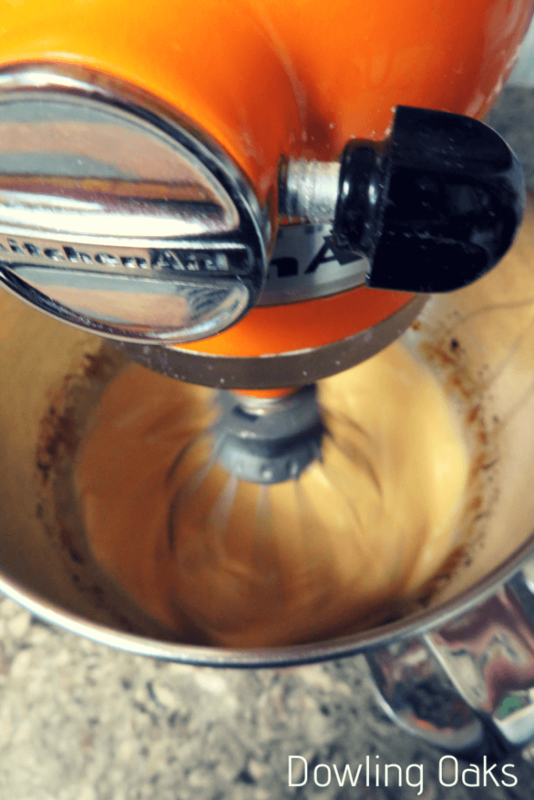 I never could make the perfect blend and my cakes were always heavy and dense. Sift the flour before you measure, then scoop it into your measuring cup and level off with a knife. 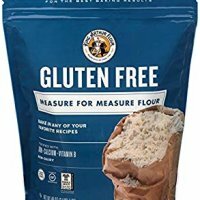 Gluten free flour can be dense. Like, hockey puck dense. So if you scoop out a cup of flour and add it to your batter, you could be adding as much as 1/4 cup of flour to your recipe which makes your baked goods dried out and heavy. 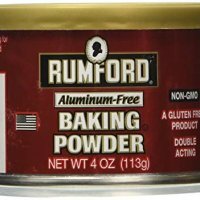 What Kind of Frosting Can I Use for Spice Cake? 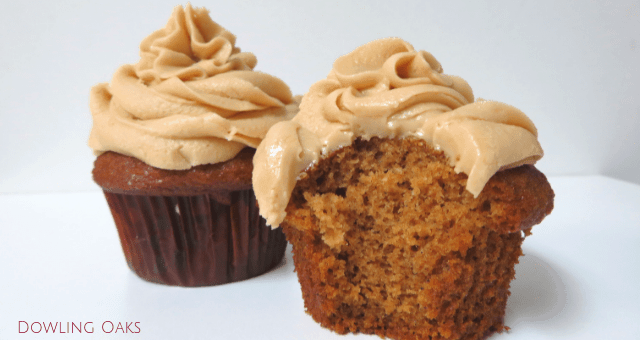 Biting into these gluten free spice cupcakes is like taking a nibble out of Autumn. 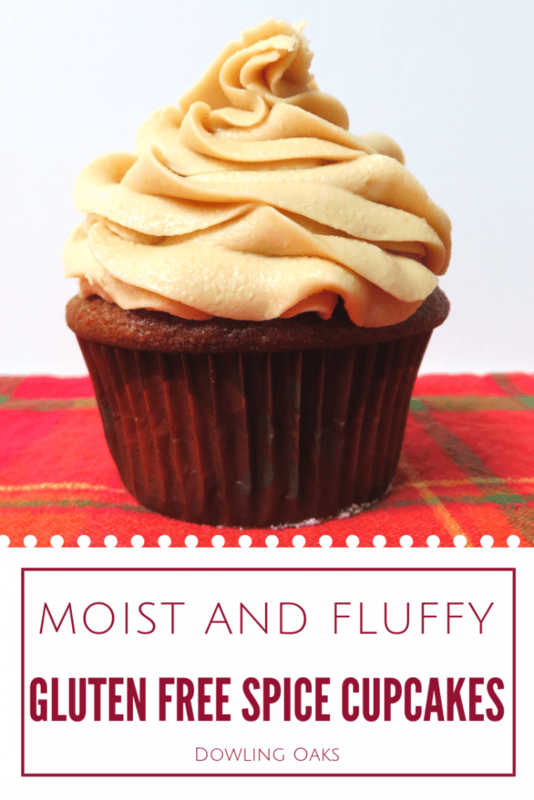 These flourless cupcakes are moist, fluffy and the taste is a-maz-ing. It's the perfect GF Fall dessert. Preheat oven to 350 F. Line or grease a large muffin pan. Beat the eggs until thick and fluffy. Add the sugar and molasses and beat until frothy, at least five minutes. Alternate adding the dry ingredients and the buttermilk, mixing well with each addition. Next, add in the melted butter and stir until well combined. If you don't have sour milk or buttermilk on hand, add 1 tbsp vinegar or lemon juice to the 1 cup of milk. Let stand for 5 minutes, or until thick and curdled. Sift the flour before measuring, spoon into your measuring cup, and level off with a knife.